Control your mailing & shipping costs | Central Business Systems, Inc.
You ship with UPS or FedEx, and perhaps they give you a nice discount. So, why are your bills always much higher than expected? The dozens of possible add-on fees definitely have something to do with it. They show up on your bill AFTER you’ve shipped the package, and there’s no escaping some of them. However, a shocking percentage of your annual shipping budget is likely spent on fees that you could have prevented. When the bottom-line price to ship a simple package is higher than you anticipated, how do you proactively manage carrier selection, establish accurate budgets, and prevent your costs from spiraling out of control? Your shipping process needs to make it easy to determine which carrier can deliver a package on-time for the lowest price. If this is not standard procedure, you could be overspending by up to 20%. UPS, Fedex, and USPS offer helpful choices but without guidance it can be difficult to know what is best for your business. 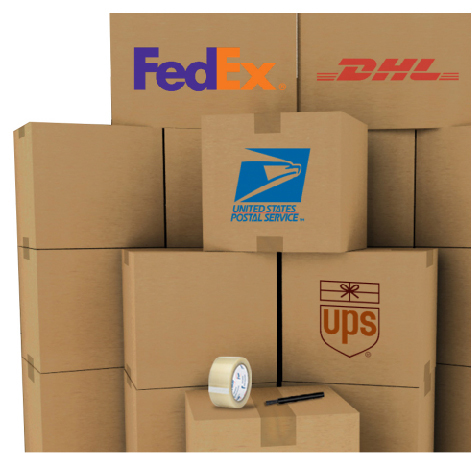 There are numerous options with vastly different price points for shipping just one package. With the shipping process changing for each carrier, millions of packages have rates that are triple what is necessary. Neopost makes mailing and shipping as easy as ordering plane tickets. Simply input the package information, where you want it to go and how fast. Service options from every carrier that meets your criteria appears on your screen, with the best price highlighted. Savings made easy by CBS and Neopost. Go to our Mailing & Shipping pages for more information, use our Live Chat and get answers fast, or give us a call and we'll be happy to meet with you.